Rolene Strauss, a 22-year-old fourth-year medical student from South Africa, was crowned Miss World 2014 Sunday afternoon, December 14, at the ICC Auditorium in London's ExCel Centre. She is the third woman from her country to have won the coveted title (Penelope Anne Coelen won first in 1958, followed by Anneline Kriel in 1974 who won by default when the original winner, Helen Morgan of the UK, resigned four days after her victory). 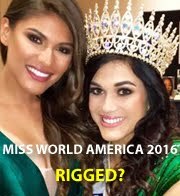 Asked why she should be the next Miss World, Strauss replied, "Being proudly South African, I have first-hand experience that unity, respect, forgiveness exists those all the aspirations of the Miss World organization, so it would be amazing to represent an organization that is a beacon of hope all over the world." 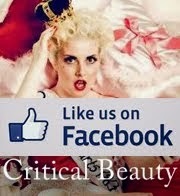 The first runner-up is Edina Kulcsár of Hungary and the second runner-up is Elizabeth Safrit of the United States. Completing the top 5 were Courtney Thorpe of Australia and Carina Tyrrell of England. Included in the top 11 were the delegates from India, Guyana, Brazil, Mexico, Kenya and Thailand (who won the People's Choice award and was automatically fast-tracked to the semifinals). The remaining delegates included in the top 25 roster were Misses Bolivia, China PR, Dominican Republic, Indonesia, Malaysia, South Sudan, Vietnam, Finland, Ghana, Netherlands, Philippines, Russia, Scotland, Sweden and Trinidad & Tobago. Malaysia's Dewi Liana Seriestha won the Talent award after she beat Scotland's Ellie McKeating in a sing-off contest. 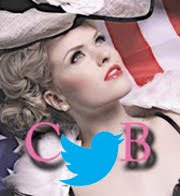 The two-and-a-half hour show was broadcast by several international networks including the E! Channel in the United States where it started at 10:00 AM, East Coast Time (it was 2:00 PM in London). 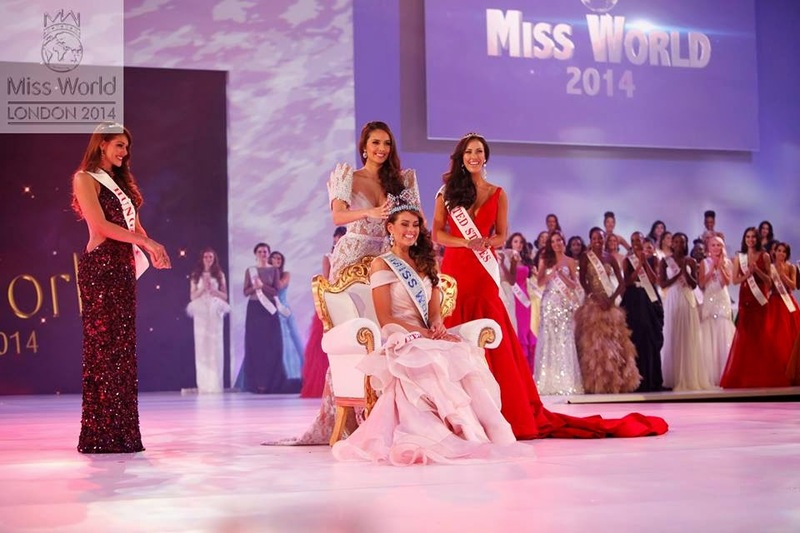 The show was also streamed live via the Official Miss World channel on YouTube, although it was delayed by a minute. This year's format resembled last year's and the years before: each contestant's country was announced as she sashayed towards the front of the stage while the camera zoomed at her face for quick three seconds. We would never see most of the girls this close ever again. This year, 25 semifinalists were chosen, but the selection process proved once again to be just as confusing and questionable as before. Why, for instance, Miss Bosnia & Herzegovina Isidora Borovčanin did not make the cut even after she won the Top Model contest, whereas Miss Trinidad & Tobago Sarah Jane Waddell did even though she only placed in Top 29 of the Sports & Fitness event? The same can be said with Miss Vietnam Nguyễn Thị Loan who had not placed in any event at all. Weird. Also, this year saw five winners - instead of the usual one or two - of the Beauty With A Purpose award: Brazil's Julia Gama, Guyana's Rafieya Husain, India's Koyal Rana, Indonesia's Maria Sastrayu, and Kenya's Idah Nguma. Finally, Miss Thailand Nonthawan Thongleng winning the People's Choice vote is deemed suspect by many Filipino pageant fans who are more passionate about pageants than Thais - and bigger in numbers - who had laboriously voted for Miss Philippines Valerie Weigmann. Overall, the production was more predictable than the actual results of the pageant. Seeing the contestants wearing their national costumes in the opening number and then seeing selected contestants perform in the "Dances Of the World" segment was always delightfully entertaining. 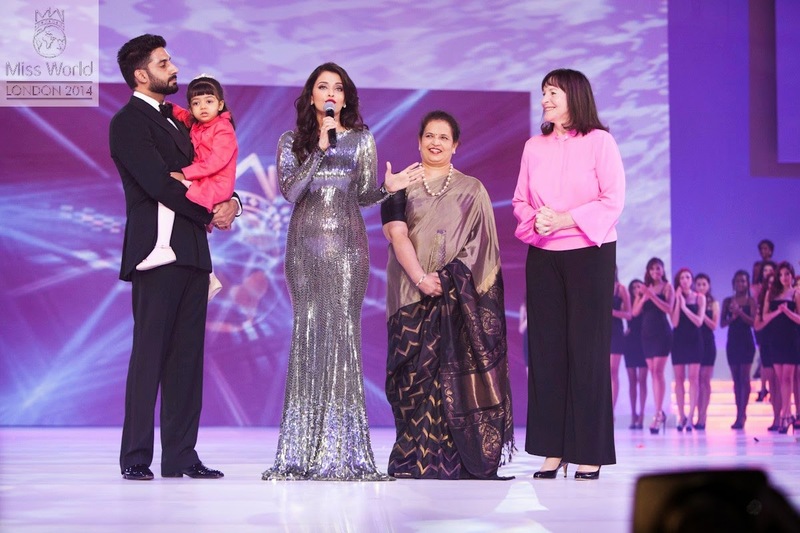 There were also some endearing moments,such as Misses Malaysia, Canada, Scotland and Thailand serenading MWO Chairman Julia Morley to the tune of Josh Groban's hit song, "You Raise Me Up," and the show paying a tribute to Miss World 1994 Aishwarya Rai who came out on stage with her husband, daughter and mother. Aishwarya, looking as beautiful as ever, then turned to Morley and praised her for her lifetime dedication to raise funds for needy children through the pageant's Beauty With A Purpose program. Morley was then congratulated by several former Miss World titleholders who presented her with a bouquet of flowers. Miss World 1994 Aishwarya Rai expresses her gratitude to MWO Chairman Julia Morley (right) during a tribute to her 20th coronation anniversary. Congratulations to Rolene Strauss and to the people of South Africa for winning the blue crown!